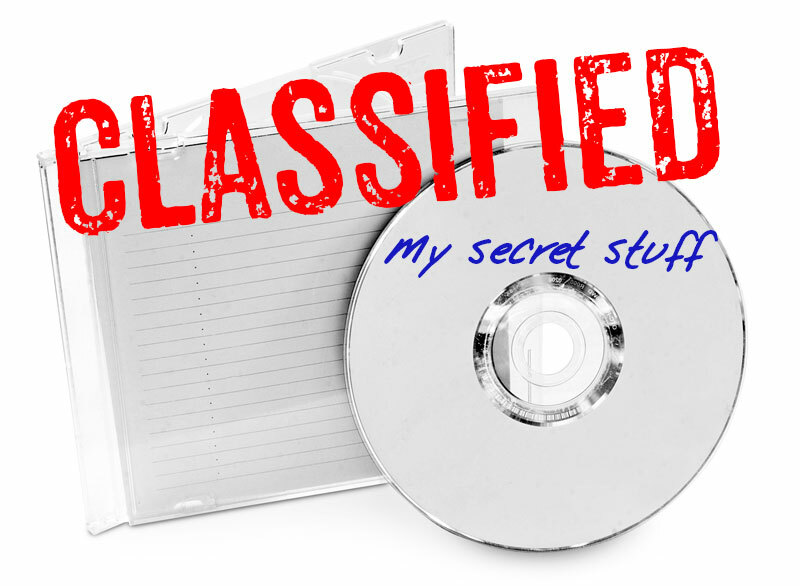 This guy actually downloaded highly sensitive classified information onto a CD, labeled the disc “My Secret TACAMO Stuff” and took the CD home where it sat unprotected for years. REALLY?! He spent 18 years with a security clearance–did he never sit through a security awareness briefing? 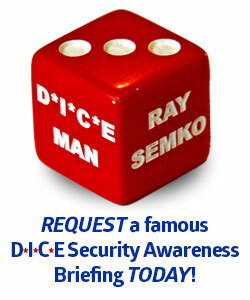 This guy and anyone like him needs to be DICE’d! Contact me to schedule one of my powerful Defensive Information to Counter Everything (D*I*C*E) security awareness briefings for your organization. It’s one security awareness presentation you’ll never forget. People tell me all the time they remember my briefings from way back. Do you know any other awareness briefing that can claim that? 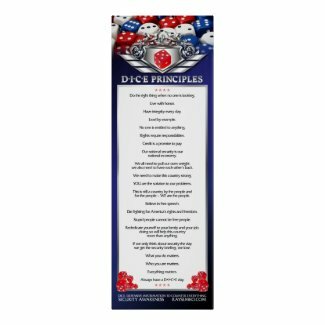 This is to prevent another guy like Weldon who, when about to label a CD full of classified info “my secret stuff” and take it home, remembers ME, what I said and that he’s been DICE’d so he shapes up and handles classified info in the proper manner. Oh, and I know what you’re thinking — she needs to be DICE’d too! (DOJ) Weldon Marshall, 43, of the Dallas, Texas area, entered a plea today of guilty to one count of unlawfully retaining national defense information. Assistant Attorney General for National Security John C. Demers and U.S. Attorney Ryan K. Patrick of the Southern District of Texas made the announcement. From the early 2000s, Weldon Marshall unlawfully retained classified items while he served in the U.S. Navy and while working for a military contractor. Marshall served in the U.S. Navy from approximately January 1999 to January 2004, during which time he had access to highly sensitive classified material, including documents describing U.S. nuclear command, control and communications. Those classified documents, including other highly sensitive documents classified at the secret level, were downloaded onto a compact disc labeled “My Secret TACAMO Stuff.” He later unlawfully stored the compact disc in a house he owned in Liverpool. After he left the Navy, Marshall worked for various companies that had contracts with the U.S. Department of Defense. He worked for such a contractor until his arrest in January 2017. While employed with these companies, Marshall provided information technology services on military bases in Afghanistan, where he also had access to classified material. During his employment overseas, and particularly while he was located in Afghanistan, Marshall shipped hard drives to his Liverpool, Texas, home. The hard drives contained documents and writings classified at the secret level about ground operations in Afghanistan. U.S. District Judge George Hanks accepted Marshall’s plea today and set sentencing for May 21. Marshall faces up to 10 years in prison and a maximum $250,000 fine. The maximum statutory sentence is prescribed by Congress and is provided here for informational purposes. The actual sentence will be determined by the court based on the advisory Sentencing Guidelines and other statutory factors. Marshall was permitted to remain on bond pending the sentencing hearing. Trial Attorney Matthew Walczewski of the National Security Division’s Counterintelligence and Export Control Section, and Assistant U.S. Attorneys Andrew Leuchtmann and Alamdar Hamdani of the Southern District of Texas are prosecuting the case. Fortunate is the individual who volunteers to serve in the U.S. Navy and finds themselves assigned to work with and protect one of the nation’s most sensitive secrets, the United States’ nuclear command and control communication secrets. What you don’t want to do, however, is take that information and store it in your attic. That’s apparently what Weldon Marshall did, according to court documents associated with the case of the U.S. vs. Marshall. Marshall, who joined the U.S. Navy in 1999, was a member of the highly trusted “Take Charge And Move Out” (TACAMO) team. TACAMO refers to the methods and means for the U.S. military to maintain survivable communications to be used in nuclear warfare — the necessary communications between the decision-makers and the various nuclear weapons delivery systems within the U.S. military.